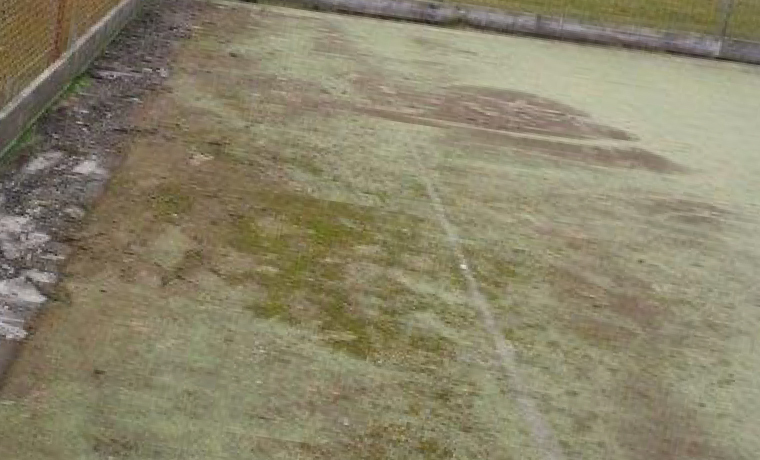 moss, weed and algae treatment to relieve contamination and compaction; ensuring good drainage whilst removing slip hazards from the playing surface. 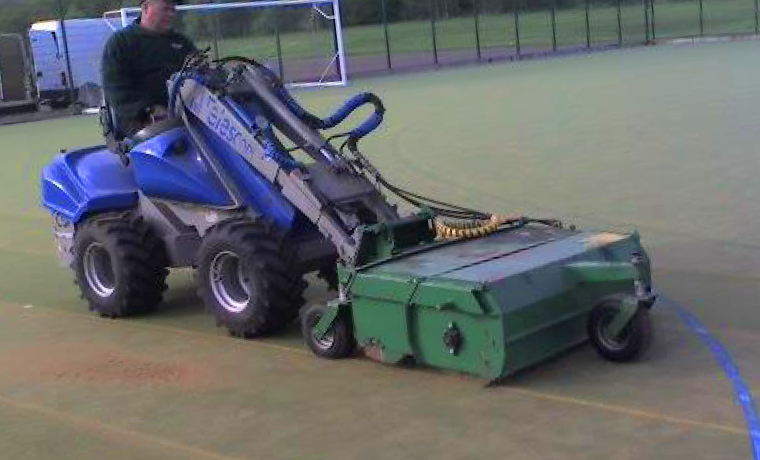 Introducing a regular maintenance programme from the point of pitch installation is essential to ensure good life span. 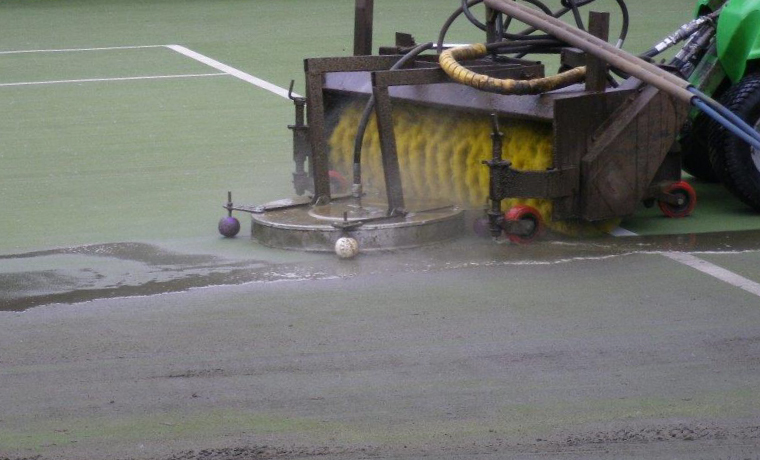 If your pitch maintenance has lapsed and the surface is showing signs of wear, it’s likely to need some TLC to get it back on its feet. Feel free to contact us for a free survey and quotation. 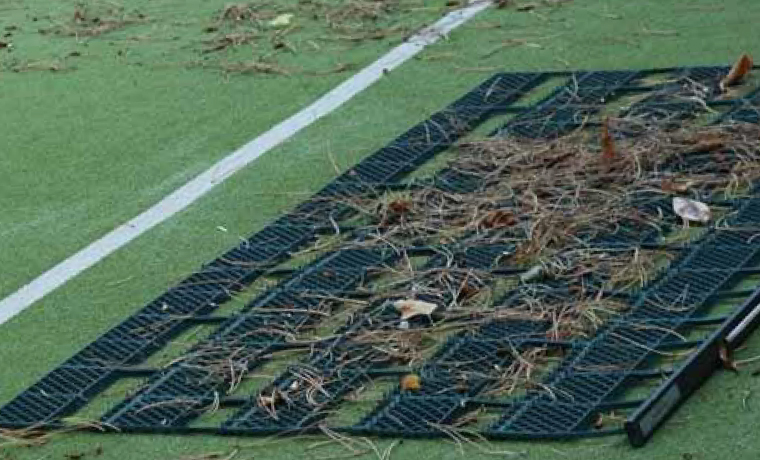 Hard court maintenance; Slips and trips on macadam or asphalt courts tend to be attributed to fretting (loose stones) or moss and algae encroachment. 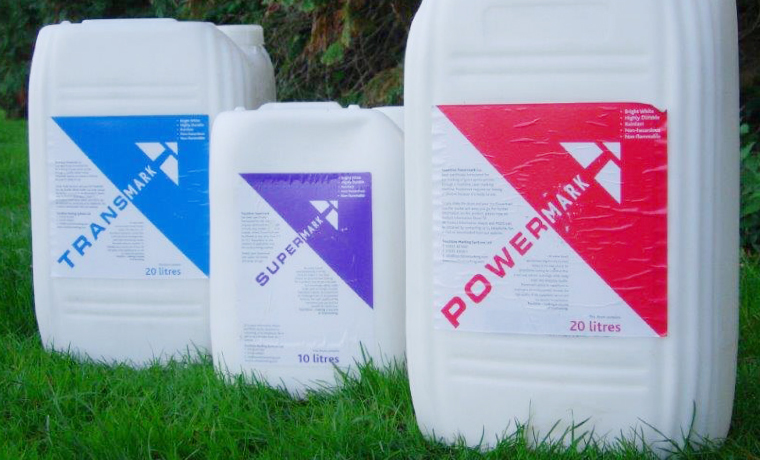 This can be alleviated by a surface treatment followed by an intensive clean. Call us to discuss a money saving maintenance plan and or a free survey of your sports surfaces. 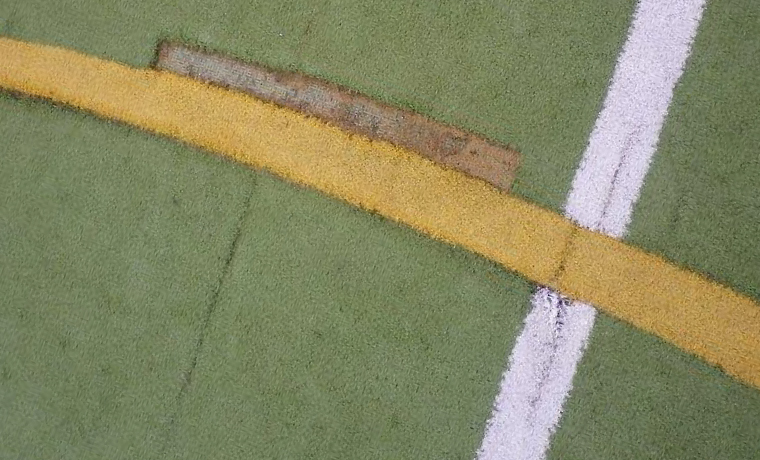 Why Use Touchline Marking Systems?